You devote three years of your life studying, partying and allegedly ‘finding yourself’ at university, spending a decent chunk of your parents’ hard-earned cash… but hurrah, you earn yourself a solid degree and the world is now your oyster, right? Wrong. With greater competition for jobs than ever before, it will lead many of us to undergo internships. The very word has mixed connotations depending on your experiences; for some, it can bring back harrowing memories of receiving no pay and performing horrendous tasks, yet for others, it can be the gateway to a full-time job that they have always craved. I am fortunate enough to say that I am in the latter. I began my PHA journey back at the end of February, lending an extra pair of hands for the UFC Fight Night in London. A baptism of fire, you may think, but one that I enjoyed immensely. My two weeks came to an end, I thought I had done everything asked of me with perhaps a dash of aplomb and received those dreaded words that have let me down before from companies and women alike; ‘I’ll be in touch’. Safe to say I wasn’t taking anything for granted. Low and behold, I received a phone call on the Monday afternoon asking me to come back, this time for a month’s paid internship. Happy days! This developed into a further three month’s paid internship, all the while being made to feel extremely welcome and a part of the PHA family. The culture and the people of the place meant that I quickly knew that a full-time job here was my aspiration and made sure I did everything in my power to make this happen. Graduates on internships are certainly a two-way street. There will be organisations out there that are merely looking for free labour but on the other side, candidates have to show competency and more importantly enthusiasm to convince that they could be a long-term fixture. The Times’ this week in their University Guide highlighted the importance of internships and their ability to increase employability and they’d be right. All the way through your studies achieving good grades is constantly drummed into you as an absolute must, yet the minute you graduate, employers are hammering on about having suitable work experience. There doesn’t appear to be enough guidance at universities to help graduates overcome, what can be, a substantial bridge between education and employment. 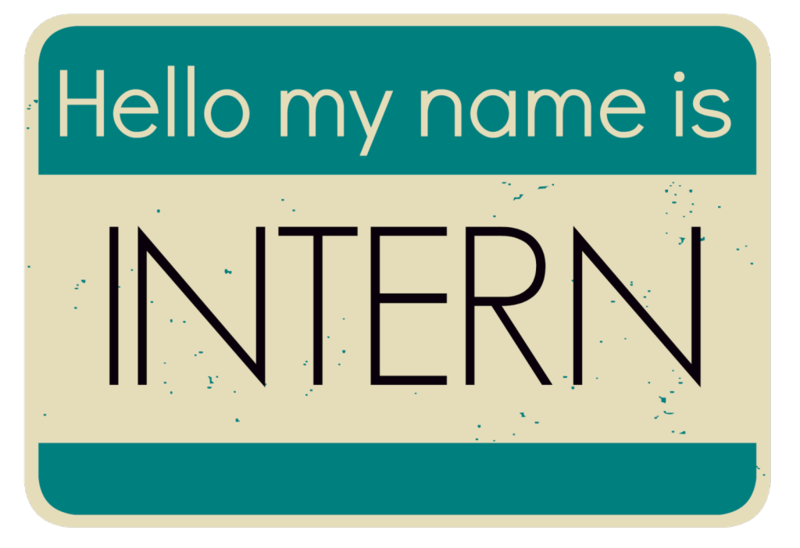 While it is extremely tempting to enjoy the rigours of Jeremy Kyle, Philip Schofield and co during the four months of summer you enjoy while at university, I would advise to make the most out of your time off in the form of internships. I believe it speaks volumes for PHA when nearly half of the workforce began as interns, many of which are now in senior and management roles. It provides excellent motivation and inspiration that it could perhaps be me in that position someday and also gives those members in authority a sense of empathy, with the likes of myself, who are on the first rung of the ladder. The journey from internship to a fully-fledged member of the team is not always an easy one but I must admit mine has been quite serene. Engaging with colleagues in more social settings has been crucial and has helped me feel truly part of a developing business. It may have taken me longer than I initially imagined finding suitable employment going via telesales and packaging women’s underwear, but in the danger of sounding hugely clichéd, it has been worth the wait!